What is PGMOL responsible for? 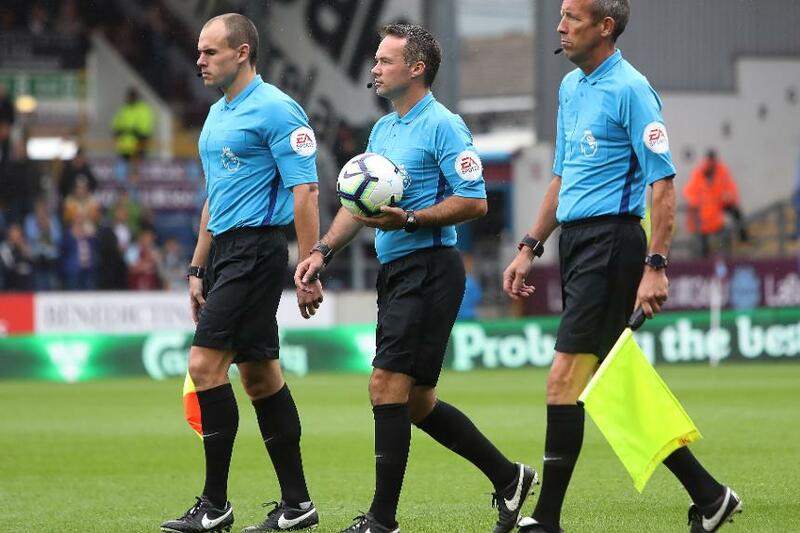 - Formed in 2001 to improve refereeing standards, the PGMOL group officiate across all the Premier League, English Football League (EFL) and Football Association (FA) Competitions – all three organisations fund it. - The training, development and mentoring of 110 referees and 175 assistant referees – run by Managing Director Mike Riley (a former PGMOL referee) and a team of managers and coaches. - The most high profile officials, the 17 full-time professional Select Group One referees. - Currently, PGMOL have 65 Select Group who are full-time professional match officials, these are broken down between Select Group 1 Referees, Select Group 1 Assistant Referees and Select Group 2 Referees. How is being a Select Group referee different? - Premier League matches are officiated by Select Group referees and assistant referees. - They meet for a training meeting fortnightly, where they perform physical and technical training sessions, and analyse match videos. - There is a robust system for measuring Select Group performance over the season. 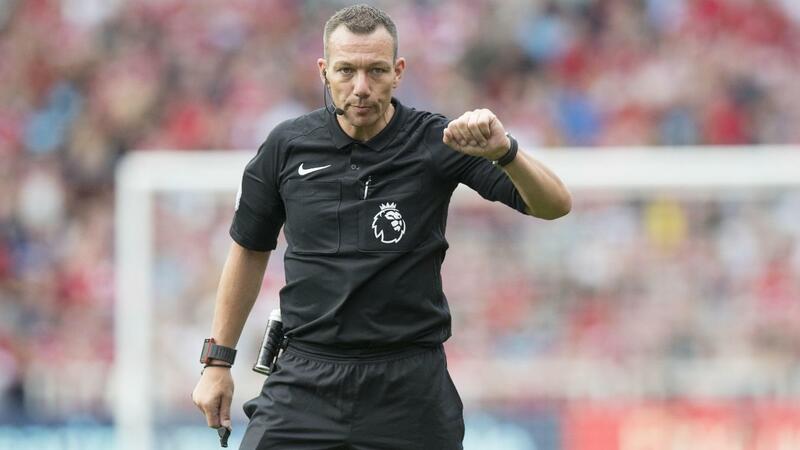 Each Premier League match is evaluated by a former senior referee who scrutinises every decision using the match footage and event data to measure the officials’ technical performance. Former players and managers (Match Delegates) assess the accuracy and consistency of decision making and their management of the match. What does PGMOL do to support the Select Group? - There is a support team which mirrors that of a football club: sports scientists, sports psychologists, performance analysts, operational assistants, physiotherapists, sprint coaches, podiatrists and vision scientists are all employed to improve referee performance. - Technology is used as an aid too: detailed performance analysis is supported by Opta, which provides statistical data on each match. What role does PGMOL play in international football? - PGMOL plays an active role in developing refereeing standards, supporting The FA to develop referees in this country and working with referees across the world. - There is a knowledge transfer programme that benefits entire confederations as well as individual football associations. - PGMOL has five FIFA listed referees and 10 FIFA listed assistant referees.